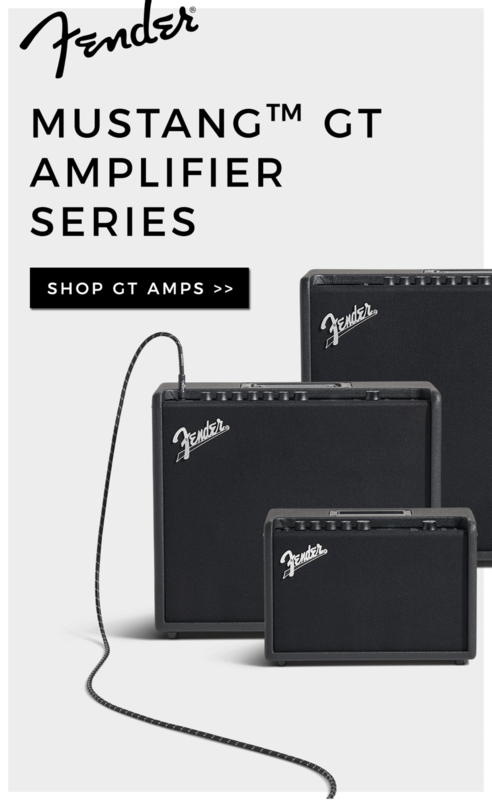 Simply put, there’s nothing quite like the pure, powerful sound of a Fender tube bass amplifier. 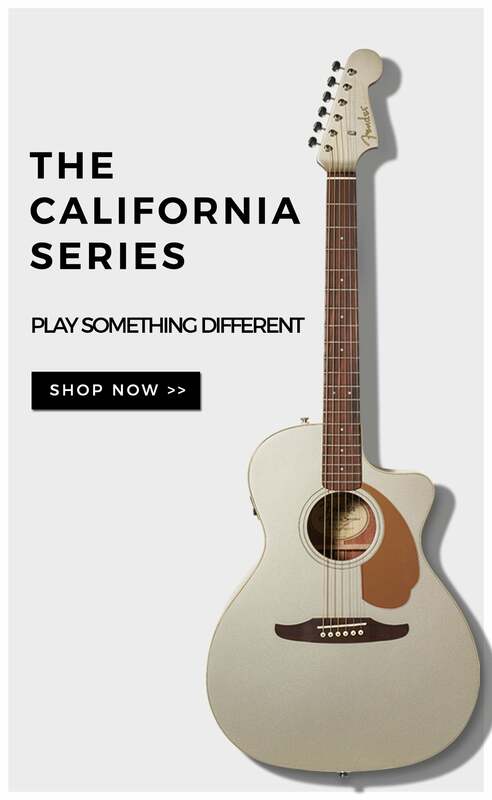 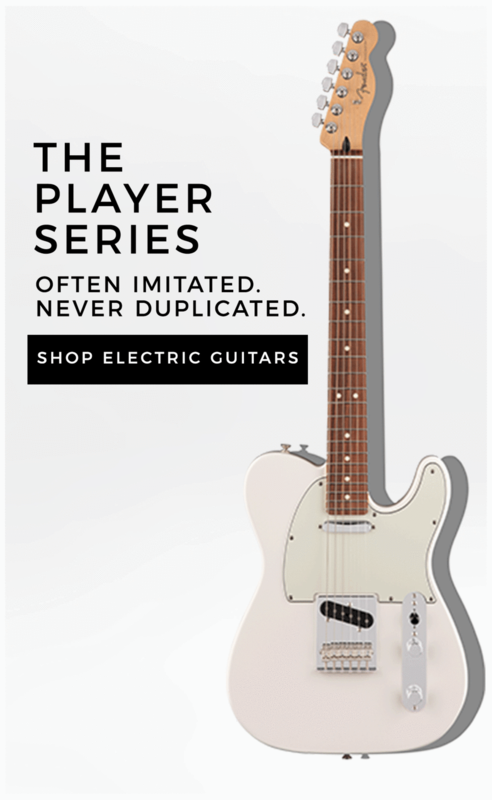 The tonal richness and touch-sensitive dynamics of real tubes have given Fender amps an unmistakable voice for the past 60 years—defining the sound of musical recordings and performances you’ve heard your whole life. 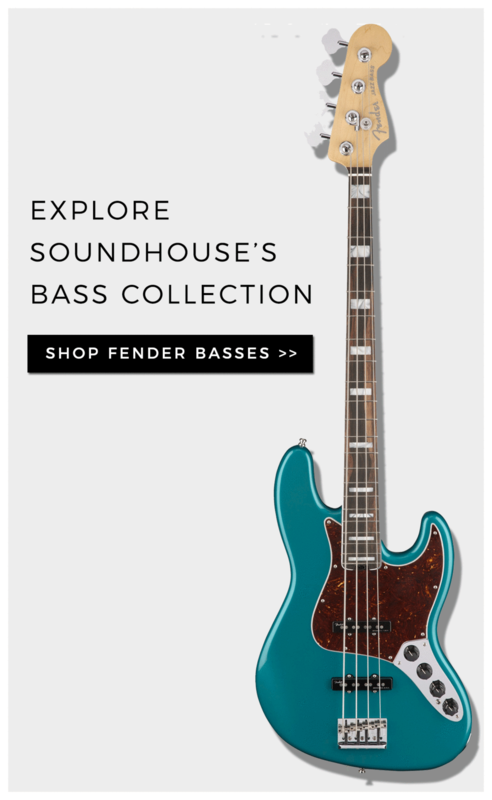 Huge bass tone is one thing. 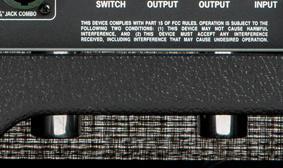 Huge touch-sensitive bass tone with the grittiest, most satisfying and versatile overdrive you’ve ever heard is quite another. 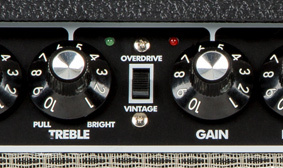 Blend the Overdrive channel with the Vintage channel to unlock entirely new sounds. 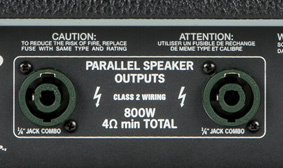 For even more secure and efficient coupling between amp head and speaker enclosure, this head is equipped with a combination speakOn and ¼" jack. 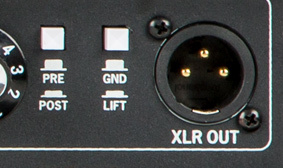 For easy compatibility with external stage and studio performance and recording systems, this bass head features a rear-panel XLR line output with level control knob, ground lift switch, pre/post EQ switch and Silent Recording capability. 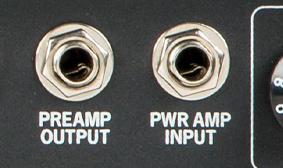 Use the effects loop to place outboard effects precisely in the signal chain for optimal performance via the Bassman 800 head's rear-panel effects loop with a preamp output jack and power amp input jack. 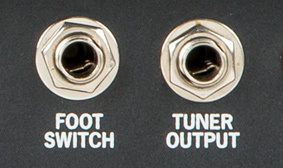 Enjoy hands-free switching between the Vintage and Overdrive channels at a moment’s notice with the included one-button footswitch.